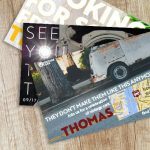 Even if digital marketing recently increased – direct mail marketing should still play a relevant role in your marketing routine. The following statistics prove that direct mail marketing still works! 66% are more likely to remember to use a voucher if they have a physical copy to carry around. These statistics are taken from an article about direct mail marketing for millennials. It proves that direct mail works for every age group – even for those you thought would highly prefer online mail. ”If you’re not marketing to them with direct mail, you’re missing out on a huge opportunity and large percent of the population”, says the author Allison Jensen. 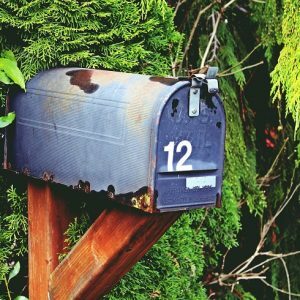 Find more facts and figures in this article about direct mail statistics. A study reported in Direct Marketing News found that in eight out of nine categories, direct mail ads are superior to ads viewed online. played a more direct role in purchase decisions. As part of the study, researchers showed a mix of 40 email ads and postcards to laboratory study subjects. They used three monitoring methods to gauge the effects the ads on the subjects. Eye tracking measured visual attention; fingertip sensors monitored heart rate, respiration, and sweating to reveal emotional engagement; and MRIs performed scans to uncover deep brain activity. Email ads showed better results in just one attribute: focusing a customer’s attention. The study confirms that if you want to instill a desire for a product or service and create a long-lasting impact, direct mail is your best marketing channel. To make your direct mail campaigns more successful use as much personalization as possible. It not only helps you to create emotional engagement, but further influences the recipients buying decisions. leverage response rates and ROIs. Boost the design of your next direct mail campaign! Here are some tips to easily integrate in your design workflow. 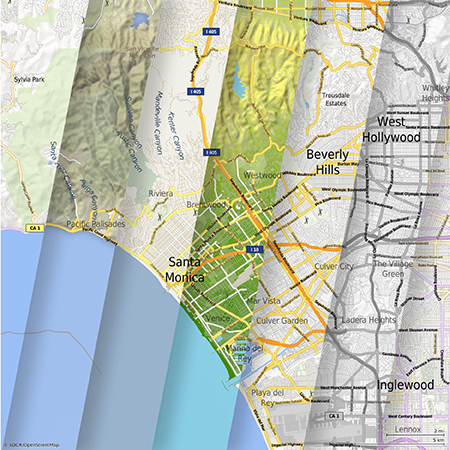 This is the most popular locr maps style for Direct Mail Campaigns – learn how it can enhance your customer communication!